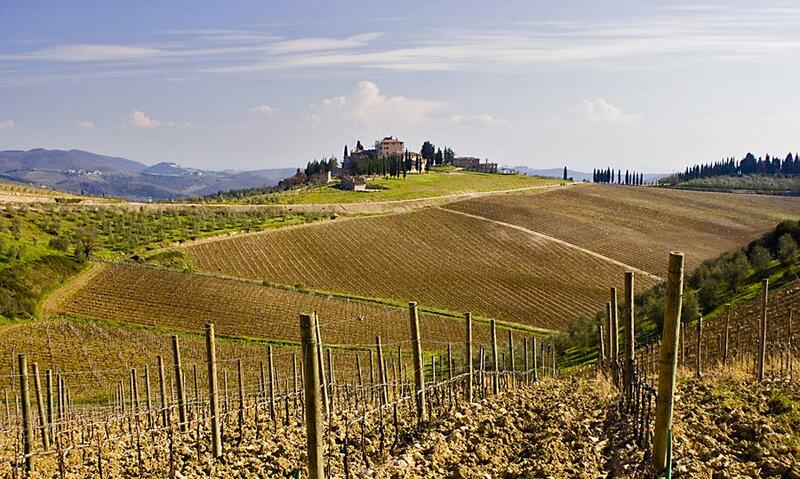 This day will lead you to discover and taste the real Tuscany! We will take you off the beaten track to discover medieval villages, family owned wineries, breathtaking views, and great food in the fantastic Chianti region. 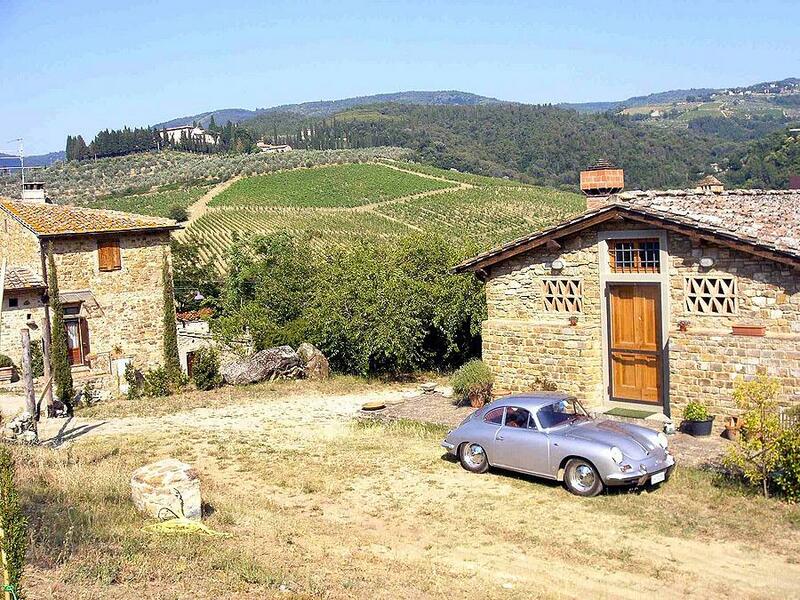 Leaving Florence you will drive into the hills of Tuscany passing along one of the country's most beautiful and famous routes: the way of Chianti. During your Chianti wine tour, you will be given an overview of the Italian wine classification system and learn what a “Chianti” exactly is. You will visit towns such as Greve, situated in the heart of the Chianti region, with a charming central piazza and Montefioralle, a small village above Greve that still preserves its medieval architectural flavor. You will visit some of our favorite wineries that will give you a unique private experience. An amazing lunch will be enjoyed at the winery or a local trattoria, some with spectacular views. After a leisurely lunch we will stop at another winery for a private tour and wine tasting. 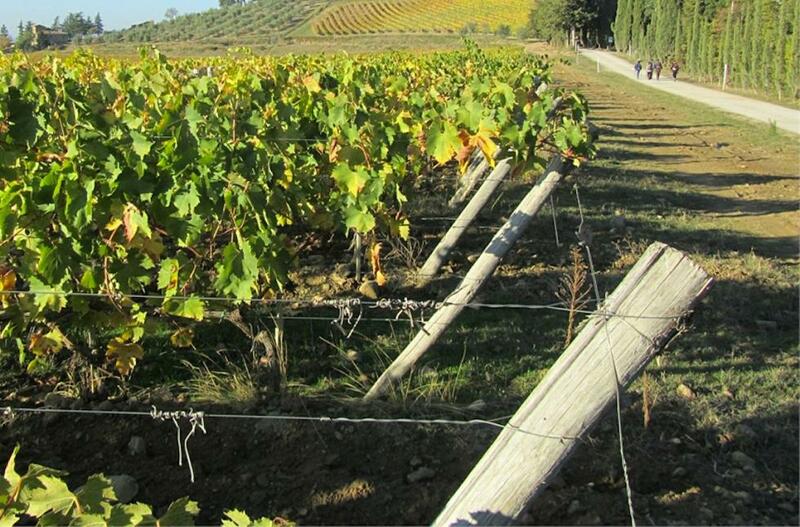 This tour will give you a unique opportunity to closely see and understand how wine is made.